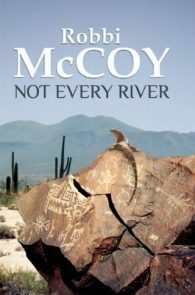 Robbi McCoy is a native Californian whose list of publications includes poems, short stories, magazine and newspaper articles. 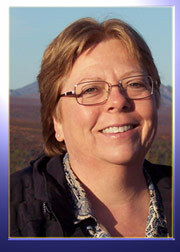 She has worked as a reporter for Lodi Life and Times Magazine and as a contributing editor to PC Hands On. 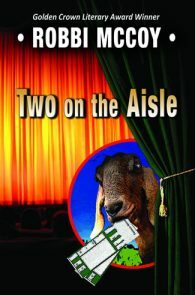 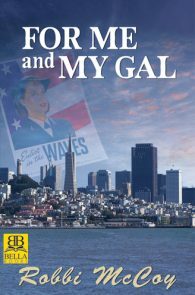 She is the creator of several story-based computer games, such as Alice in Wonderland, which can now be considered “vintage,” or maybe just “old.” She co-authored the hiking guide Geology Trails of Northern California (Gem Guides, 2005) with her partner, Dot and draws heavily on their travels for settings that appear in her books. 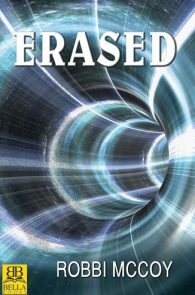 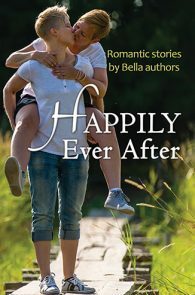 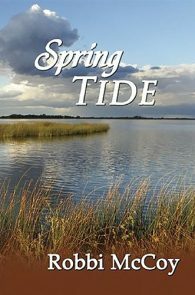 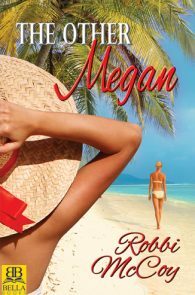 June 2011: Robbi McCoy is establishing herself as one of the finest of the lesbian romance authors by building a body of work that stands above the crowd. 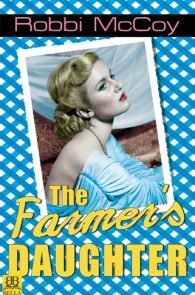 Farmer’s Daughter, Winner, Lesbian Romance. 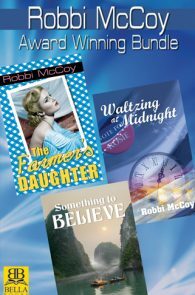 Farmer’s Daughter, Finalist, Lesbian Historical Fiction. 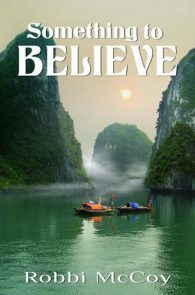 Something to Believe, Winner, Dramatic/General Fiction. 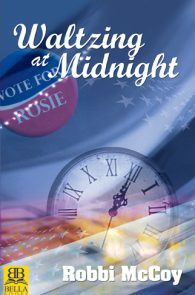 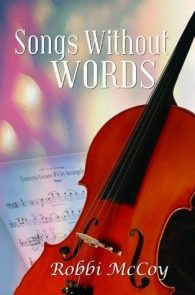 Waltzing at Midnight, Winner, Debut Author.